EquiFit SilverSox boast the same benefits as the HorseSox, SilverSox also help guard against fungus with the power of silver and provide unobtrusive protection to your horses’ legs while at work. 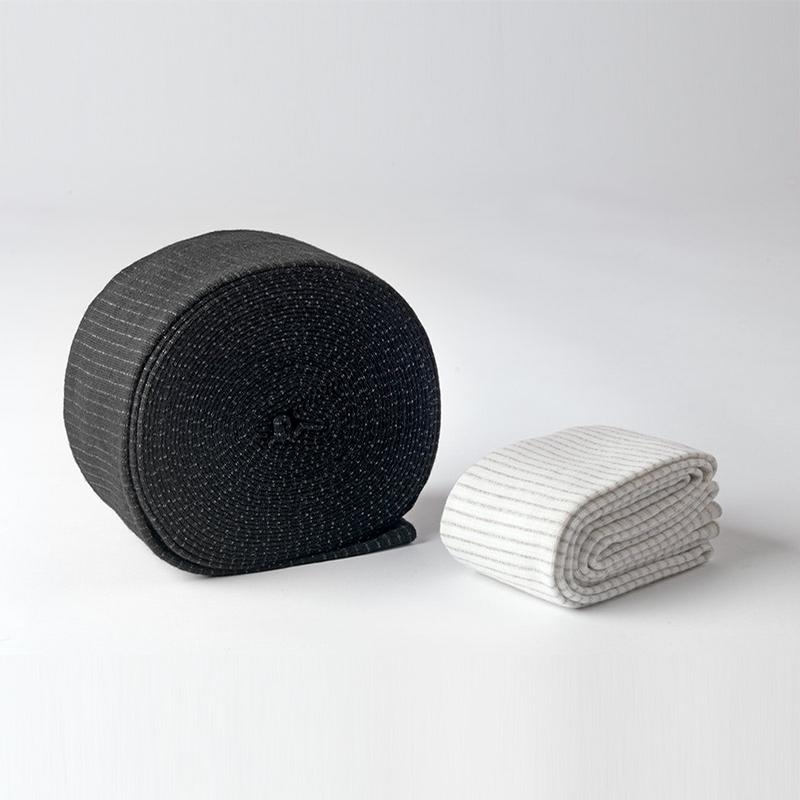 Made of a stretchable and breathable stockinette, SilverSox aid in keeping legs clean; offering protection for horses prone to leg irritations (often caused by dirt and debris build up), scratches, boot rubs or those with minor leg abrasions. SilverSox offer compression, aiding in increased circulation.